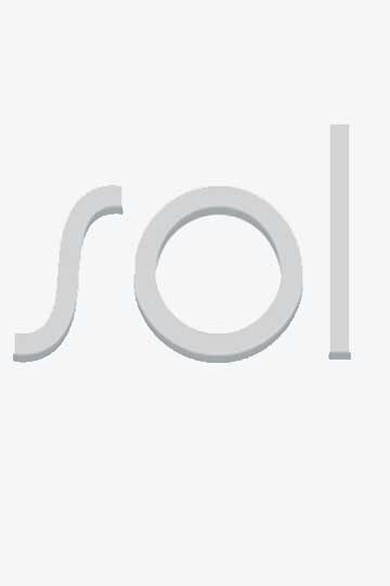 Sol is a fully equipped Pilates studio offering everything under the sun. Reformer, Tower, Prenatal, Mat, Barre and more. Check out Sol, to shed the light on Pilates.